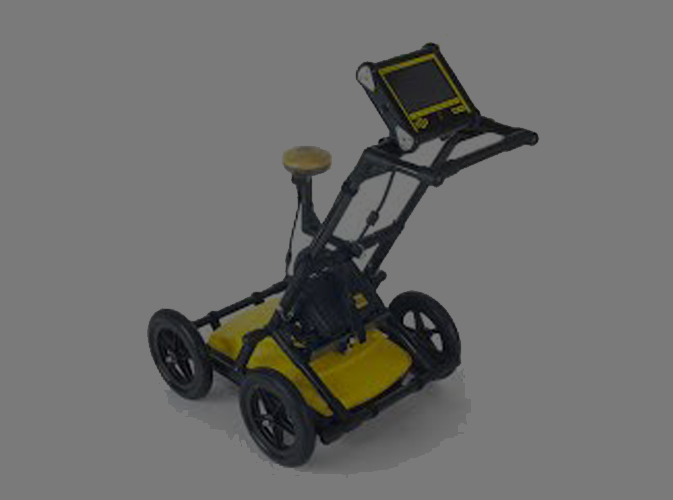 At Bullseye we use various types of equipment and locate techniques to delineate all the underground facilities utilizing paint and flags along with available underground plant plans and topical evidence. to mark all the requested private utilities located at your site. 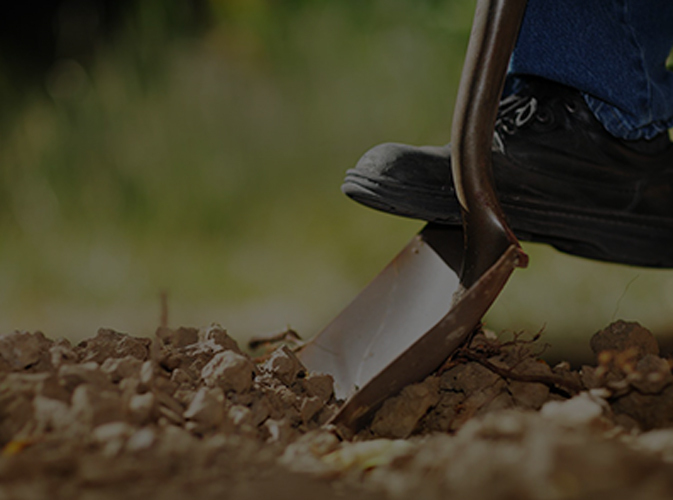 At Bullseye, we specialize in locating and identifying all kinds of utility lines buried below the ground. 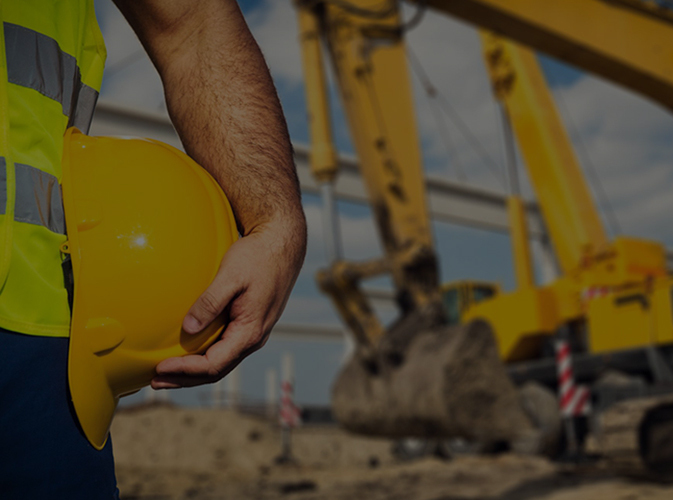 Be it water, sewage, telephone, fiber optic communications, electric energy, oil, gas or any other substances, we can locate all the possible utilities that can be found underground. What We Locate and What We Don’t? Bullseye locating will attempt to locate all utilities of a conductive or nonconductive nature utilizing electromagnetic or ground penetrating radar. 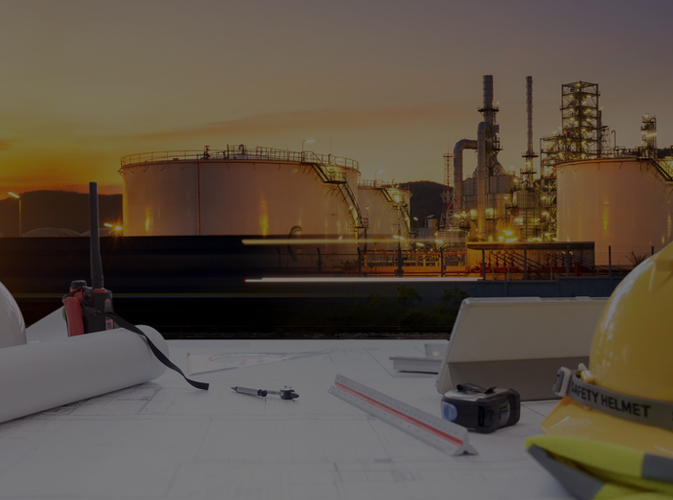 We only locate facilities that convey sensitive substances such as oil, gas, fuels, toxic and explosive materials other damaging products for survey process only and not for excavation purpose. We do not mark propane and septic tanks, leach fields, underground fuel storage or tank below the ground whose details are not mentioned in the plan. Bullseye locating will not snake anything into sewer or drain pipes in order to locate these pipes this type of locating is either done with ground penetrating radar high frequency locating or if the client decides to have a license plumber place traceable material within the pipe. At Bullseye Underground Utility Locating, we utilize electromagnetic line location (EMLL). This is an advanced technique which is used to locate the electromagnetic field placed on the target utility utilizing a transmitter. The electromagnetic field arises from the currents that are already on the line (also known as ambient or passive signals) or from the currents applied to a line with a transmitter (active signal). Active signals can be introduced onto conductive utilities which may cause the signal to travel along the utility line. This phenomenon is referred to as electromagnetic conduction (EMC). When it comes to locating metallic utility lines, Direct Connection is considered as the most preferred method. This involves transmitting a high-frequency electromagnetic field through the air with the transmitter placed on the ground surface in close proximity to the access point (typically a valve, utility vault or utility box). A transmitter is adjusted to match the properties of the target line. It is essential to apply the accurate frequency otherwise you can end up causing electromagnetic coupling or other unwanted damages. Then you need to set the same frequency as the transmitter, and the signal which is sent from the transmitter will be traced and marked on the surface. When the direct connection is not an option, we opt for the Ring Clamp or Induction method which is usually preferred to induce a signal onto the conduit. Ring clamp is connected to the transmitter, and then it is clamped around the metallic pipe or cable. This causes the signals to travel right from the transmitter to the coil within the clamp and eventually onto the target line. Receiver is set to the transmitter’s frequency, and then the target line is tranced and delineated on the surface. 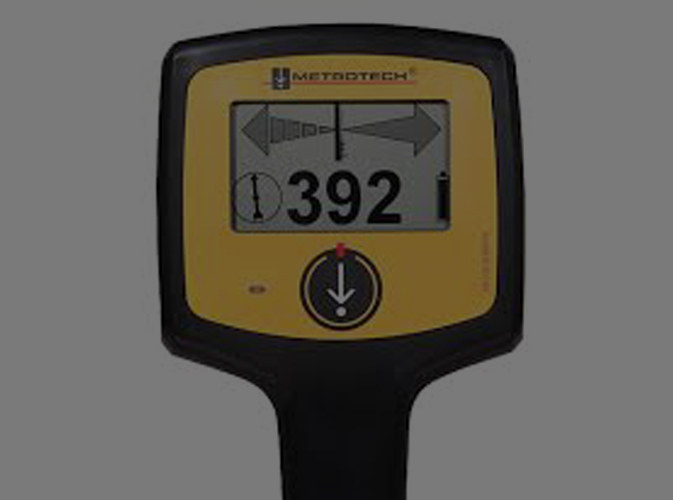 Utilities that are easily detectable with standard line location techniques include connected metal pipes, cables, wires or non-metallic utilities equipped with tracer wire. These generally include common everyday utilities such as water, electric, natural gas, telephone and other conduits related to facility operations. Utilities which are not detectable with standard electromagnetic line location techniques include the lines that are made of non-conductive materials such as PVC, vitrified clay, fiberglass as well as metal pipes with insulating joints. Bullseye Locating goes beyond you local One call with over 50-years combined experience locating utilities. This is superior to what others may offer you for your underground utility locating. 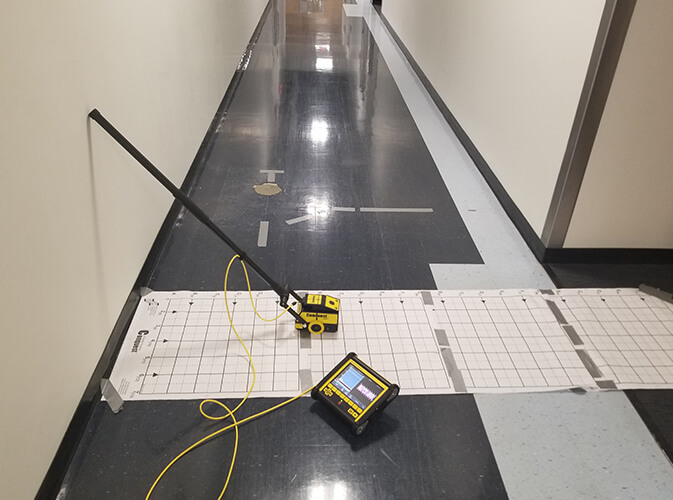 The advanced Electromagnetic Locating equipment that we use to locate metallic pipes or cables provides us with a range of frequencies that are essential for the survey data collection. Doing so we obtain a choice of frequencies at-hand, which allows us to adjust and control the unforeseen soil as well as pipe/cable conditions. 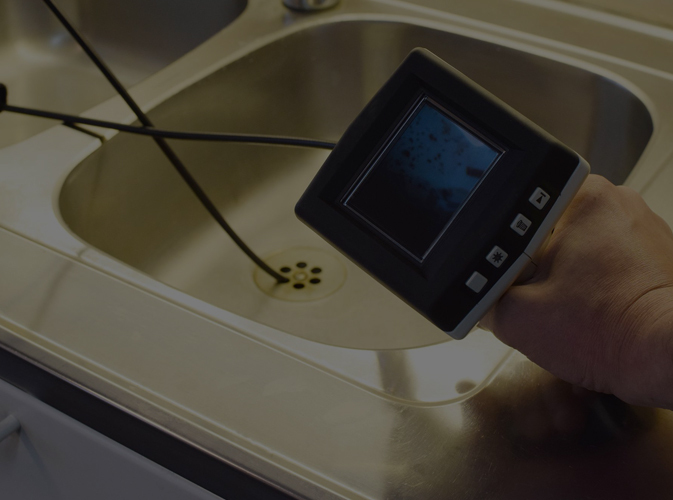 Not only this but the equipment that we use also provide continuous depth estimates which help us identify and confirm the target conductors. 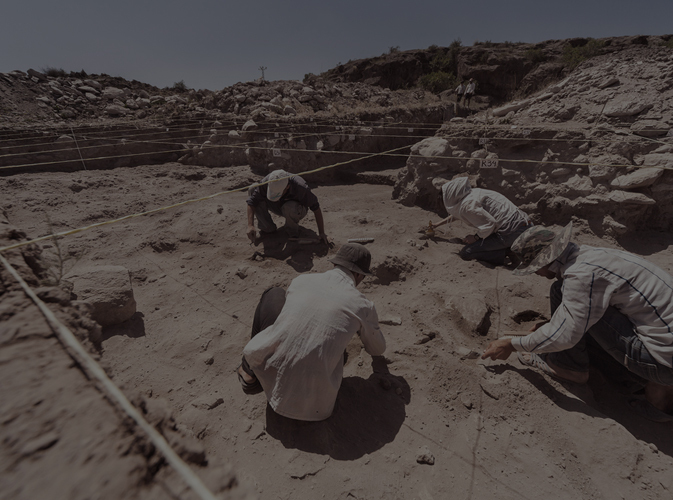 Bullseye Locating will work with you to determine what the best course of action will be in order to achieve your excavation or survey needs.